When you order wedding invitations from Banter & Charm, you are receiving one-on-one service from a real person – me, Sarah Brown! From the initial inquiry to the moment you receive your invitations, I will cheerfully answer any questions, and offer guidance every step of the way. Whether it’s concerning your invitation wording, traditional etiquette, or you just don’t know where to begin, I’m here for you. Your invitation proof is prepared by a real person with many years of design experience, not online software. I personally attend to each order, and your stationery is professionally printed with meticulous attention to quality. Get started with a phone consultation to go over your design dreams, wedding aesthetic, stationery must-haves, and budget, and get answers to all your paper questions. Once we’ve talked things through, I’ll put together a custom proposal based on your priorities and budget, along with suggestions to make your paper dreams come true. Approve your proposal by signing your design agreement and submit your deposit to officially book your invitation order. I bring your paper dreams to (digital) life through Banter & Charm’s signature Made-to-Measure* design process. Your designs are brought to life in the production phase. Everything is thoroughly inspected and shipped right to your doorstep. Stuff, seal, stamp, and send them off to your family and friends. (Don’t worry, I include assembly and mailing tips!) All that’s left is to sit back and wait for the RSVPs (and compliments!) to roll in. 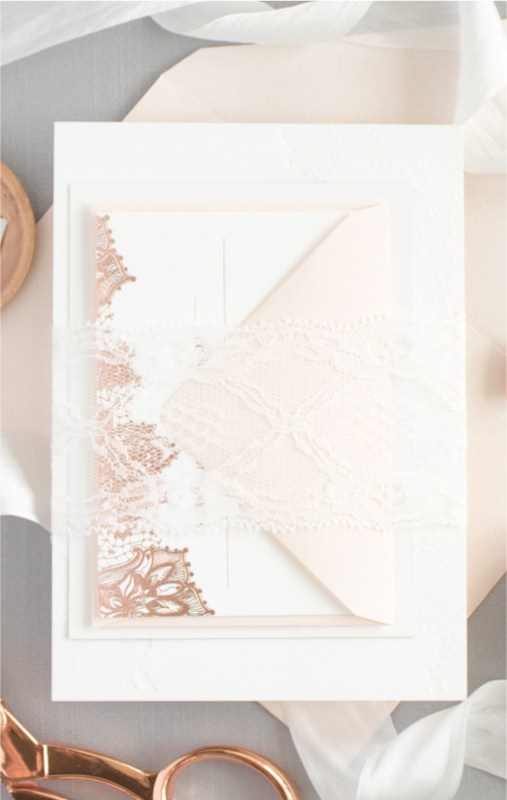 At Banter & Charm, I offer a different approach to invitation design: the Made-to-Measure process. This design process was purposefully created to provide the personalization benefits of a bespoke invitation suite, but with the ease and peace of mind that comes with ready-to-order designs. That means I don’t just stick your names and dates into a template! You’re able to select design elements, colors, fonts, and wording to create an invitation suite that is a reflection of your own style.